Blu Lotus is a strategic communications firm specializing in public relations, marketing, social media and event planning. We incorporate a focused and energetic approach that is specifically tailored around each client to maximize and enhance their respective careers and businesses. We pride ourselves in creating a soulful business experience for our clients and constructing solid relationships between our clients, the media and target audiences. Historically, it is said the blue lotus flower symbolizes the most illustrious state of man – his head held high, pure and undefiled, with feet firmly rooted in the world of experience. 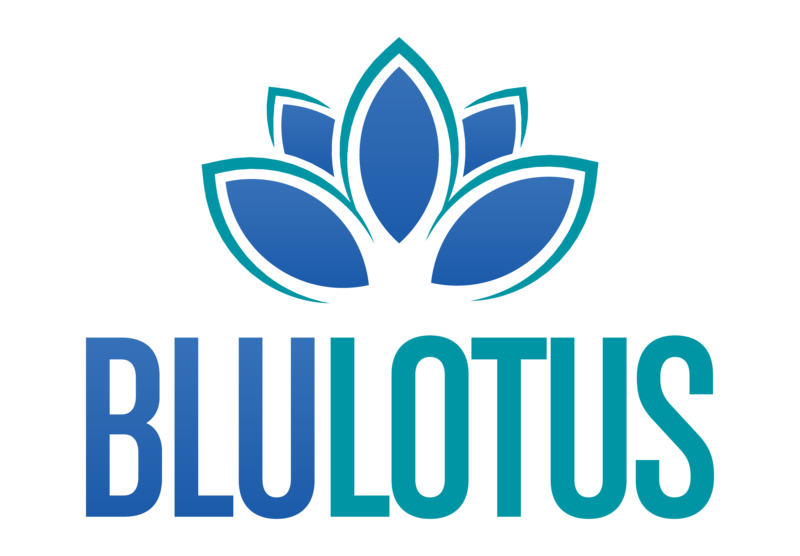 Blu Lotus was coined after the lotus to epitomize this same concept. It is also said the blue lotus flower is a symbol of wealth, power, good fortune and wisdom. In the spirit of the lotus, we want to shape our clients’ individual careers and businesses to reflect these qualities. Sabrina Ram is passionate about helping organizations make an impact in their field by telling their unique story through innovative PR, marketing and social media campaigns. Having developed integrated, strategic communications plans, she values the power of using data analytics to inform and refine strategies and help businesses perform better. Working in Philadelphia, New York City and D.C. has given her the opportunity to cultivate great relationships with digital influencers and national and local media, allowing Ram to be an expert brand advocate for her clients. Throughout her career, Ram has managed strategic communications efforts for major organizations such as AT&T, Drexel University Online, PhRMA, the American Federation of Musicians and the School District of Philadelphia. Ram’s experience also extends to all levels of event planning and partnering with major CEOs, business professionals, politicians and experts for a unified goal. In 2006, Ram laid down the framework for Blu Lotus, which has grown into a full-service strategic communications firm. As Founder and President, Ram is dedicated to providing her clients with the most innovative strategies and thoughtful service to guide clients through a seamless process. Ram has a bachelor’s degree in Corporate Communications and Public Relations from Drexel University and a master’s degree in Public Relations & Corporate Communications from Georgetown University.